When it comes to removals in Haringey, here at FMV we make sure to cover all of the angles. From removals, transportations and deliveries, our service providers are highly trained professional drivers and loaders make sure that whatever reason you need them for, they can get the job done. We have some of the most up to date equipment and facilities that we are happy to provide to help you with all of your removal needs. 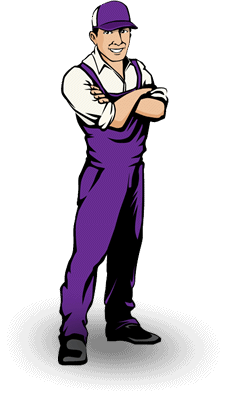 So for a man with a van in Haringey, get in touch with us now and we'll take care of the hard work for you. From storage to relocations, we have some of the safest locations to securely store your goods, with a great knowledge of the area of Haringey and the rest of the United Kingdom to ensure that wherever you need your goods to be, we can get them there without delay and in a safe and secure manner. We also offer emergency courier services for those times when you really need to get something to someone fast, as well as urgent next day deliveries when you need to stick to a deadline. We're available to work 24/7, 365 days a year so whoever you are and whatever you need; we're available for you now. 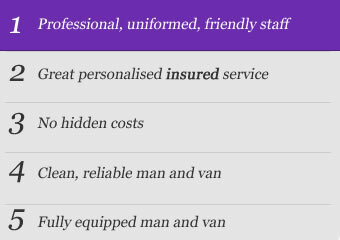 To see a full list of our services and to learn how we could help you, please visit our services page at http://www.finestmanvan.co.uk/services and get in touch. We pride ourselves on our ability to make the most of our skills, from loading your goods into our partner vans carefully and attentively, all the way to communicating and staying honest and reliable. Our punctuality has never been questioned and we always arrive on time and with a willingness to work. We remain professional, thoughtful and considerate at all times and we'd love to hear from you today. Just want to say a quick thank you for the move you helped me with over the weekend. Quick, efficient and stress free. Have recommended you to all my London friends. Sergio & Sergio were a little dream team; extremely courteous and helpful. I have already recommended this service, which has been taken up by friends moving! Thanks guys.